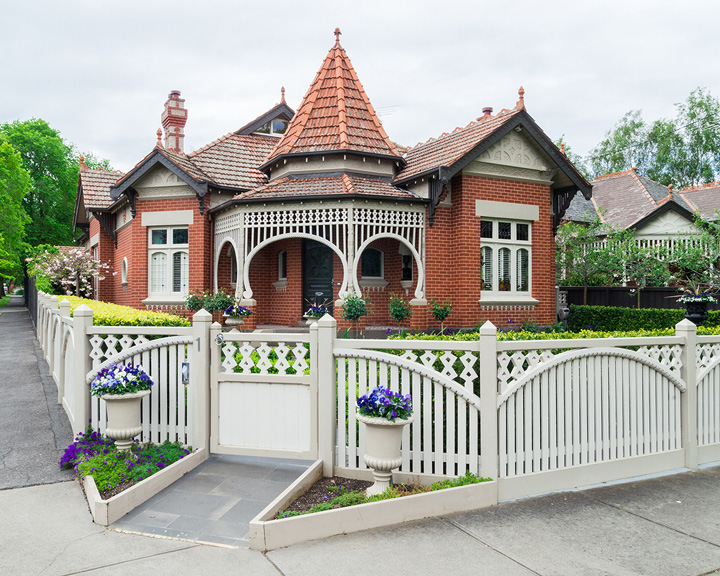 A rambling colonial service town, Melbourne saw an unprecedented surge at the turn of the mid-19th century as the Victorian Gold Rush brought with it prodigious fortunes and laid foundations for what would later become one of the most liveable cities. The pandemic discovery of the yellow metal (as effortless as five metres below the surface) put the remote British colony on the world stage and introduced it to the cosmopolitan way of life. 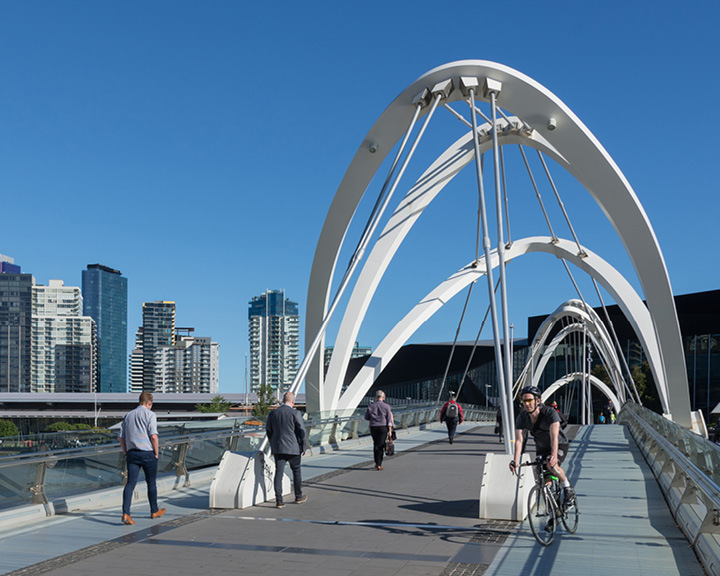 New townships popped up overnight, and within a decade, Melbourne was christened Marvellous Melbourne, an emerging settlement with the confidence of a modern city. 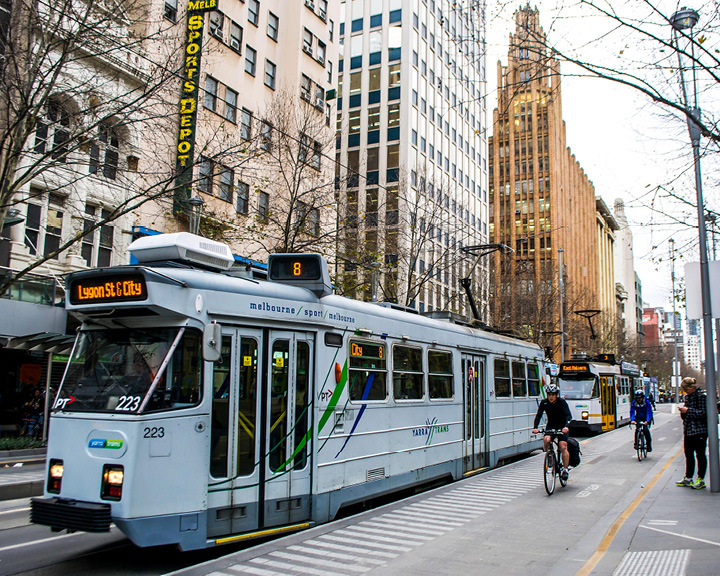 Almost two centuries later, as I visit the bustling second city of Australia, Melbourne stands on the brink of another revolution—working towards a healthier future. Its 9.30 am on a Saturday morning and the landscaped Yarra Park around the Melbourne Cricket Ground is teeming with joggers of all shapes and sizes—women in their early 30s, young athletes, as well as grey-haired fitness enthusiasts. The place resembles a giant exercise class, with walkers taking intermittent stops for a quick squat, a lunge, or a cross jack. This new way of life extends beyond the city’s picturesque gardens and green spaces to walkways, seafronts, and dedicated pathways. “Fitness has never been so popular in Australia,” my guide and founder of Hike & Seek, James, tells me as we drive past colourful trams in a restored 1974 VW Kombi Van. Listed as a five-star Airbnb host, James says his phone hasn’t stopped ringing ever since he posted city tours involving the vintage van last year. James and his partner, Mette, curate bespoke experiences for their guests—from strolling in the glorious parks to exploring the beach boxes on Brighton Beach, and racing on the Grand Prix tracks in Albert Park. 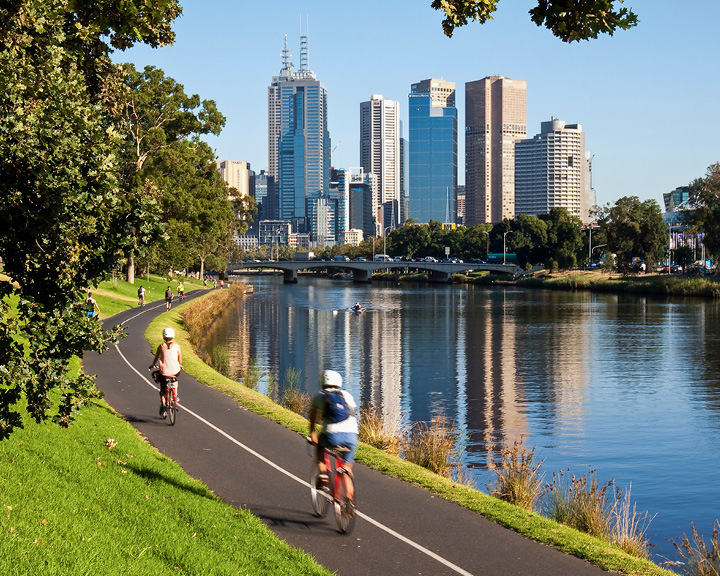 It’s post noon as we drive into the Albert Park Lake suburb near CBD and the scene is no different—dog walkers, joggers, and cyclists complement the picturesque gardens. “This place is quite popular among the corporate crowd. 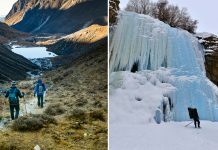 A lot of them come here for a quick jog during lunch hours or breaks just to stretch their legs, take in some fresh air, and go back to their desks refreshed,” James tells me. Surpised and jealous at once, I blurt out, “Wow, that is something!” I cannot help but compare the scene with the one back home, where nine out of 10 Indians suffer from work-related stress. 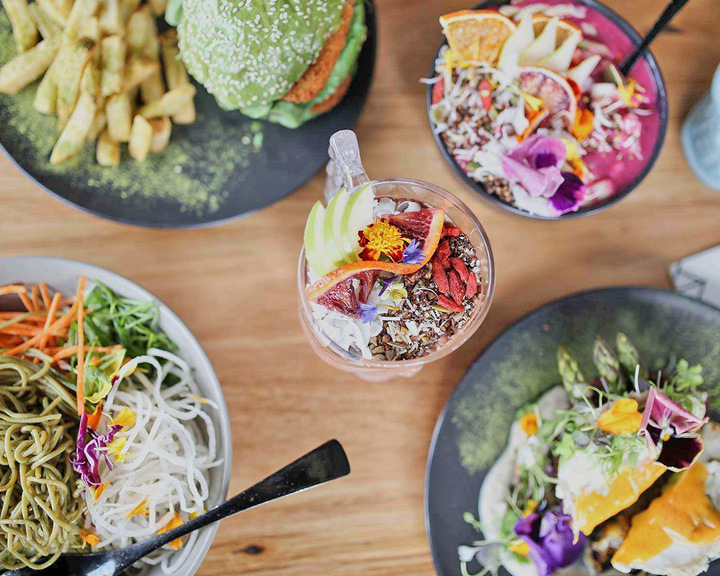 The city’s leap towards fitness has perhaps propelled plant-based eating among Melburnians, with meat-free dining becoming a mainstream choice. Also, the opening of several plant-based restaurants has put the city in the race to become the vegan capital of the world. We rolled over the van at a leafy corner of Acland and Carlisle streets in St Kilda to be welcomed by a neon signboard reading, ‘Eating Here Was a Huge Missed Steak,’ at the Matcha Mylkbar. Australia’s first matcha cafe, the place is among the pioneers of the city’s vegan revolution; a full house on a weekend afternoon is testimony to the cuisine’s popularity among locals. We order the trademark vegan eggs (from a menu sprinkled with pun-filled humour), which have the same consistency and similar protein levels as regular eggs, but are made from coconut, sweet potato, and turmeric. Next on the table are ‘chicken’ burger on matcha bun, matcha pancakes, and pumpkin gnocchi with eggplant Bolognese. The common ingredient, matcha (green tea leaves in powdered form), has caught the imagination of vegan food-lovers around the world. The superfood is believed to have 130 times the antioxidants of normal green tea and 10 times the nutritional value, but less than half the amount of caffeine. Here, matcha is also served in the form of lattes and smoothies, prepared with turmeric, mushroom, and beetroot, in skull- shaped glasses. The experience comes highly recommended for intrepid gourmands who might want to find the secret recipes of the vegan ‘chicken’ and ‘eggs’. The pretty props on offer are another draw if your Instagram account needs some serious followers. Last on our day’s itinerary is the iconic Brighton Beach, popular for its strip of rainbow– coloured Victorian bathing boxes. Originally used as ladies’ changing sheds in 1800s, these timber boxes are now viewed as lifestyle investments by locals. “These historic boxes are acquired through auctions. One of them was sold for as high as US$ 260,000 in 2011!” I am told. The beach is an extension of the locals’ playground, where Melburnians tan their chiselled bodies, play beach volleyball, and pass on sailing lessons to their offsprings. Being surrounded by a bevy of distinctively proportionate frames, I am inspired (more than ever) to hit the gym and adopt lifestyle changes. Unlike other tourist destinations that charm their visitors with major landmarks, Melbourne slowly grows on you. It inspires you to make life-changing choices, quietly propelling you to lead a healthier, more active lifestyle—something that I definitely plan to do! The second city of Australia is best experienced on a bicycle. The tram service is a free and convenient way to get around the city. Singapore Airlines operates connecting flights between Melbourne and New Delhi, Chennai, and Mumbai. Airbnb offers serviced apartments in key locations around the city. 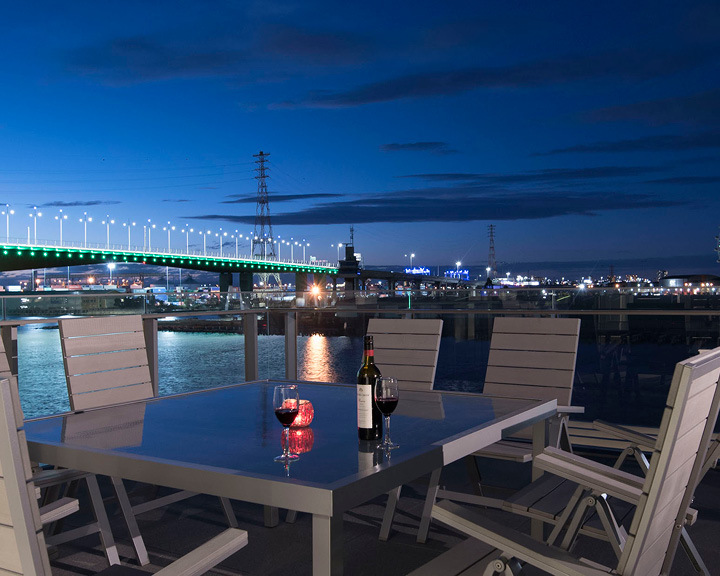 The writer stayed at a four- storeyed, luxury Airbnb home in Docklands, facing River Yarra. The serviced apartment comes with a fully-functional kitchen (read coffee machine, dishwasher, oven, etc), private gym, elevator, parking facilities etc. 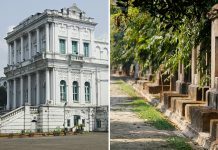 Starts from INR 63,500 per night. Melbourne has a vibrant culinary scene, with vegan food being the latest trend in town. Besides Matcha Mylkbar, Red Sparrow and Mama Rumaan are leading vegan restaurants serving plant-based pizzas and vegan Middle-Eastern cuisine, respectively. Rockpool Bar & Grill by celebrity chef Neil Perry, and The General Assembly are other places to check out if plant-based food does not suit your palate. 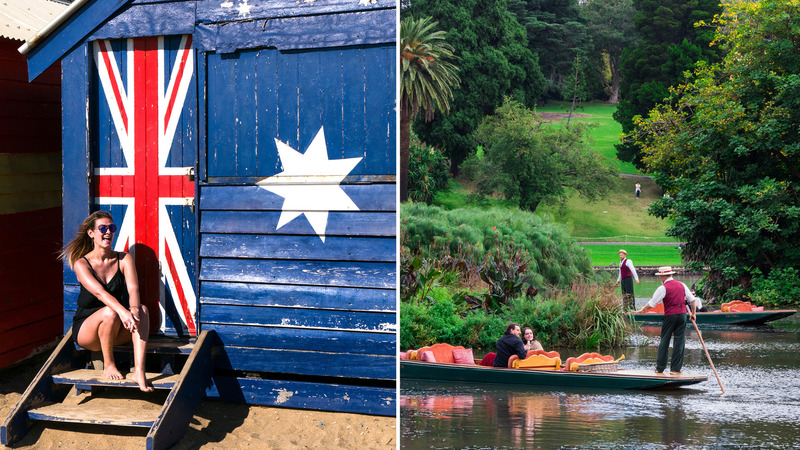 A trip to Melbourne is incomplete without a visit to its numerous parks and gardens. 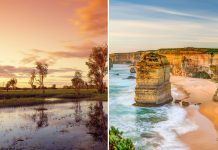 Albert Park, Royal Botanic Gardens, and Yarra Park are the best places to watch the city in action, while getting acquainted with thousands of plant species. 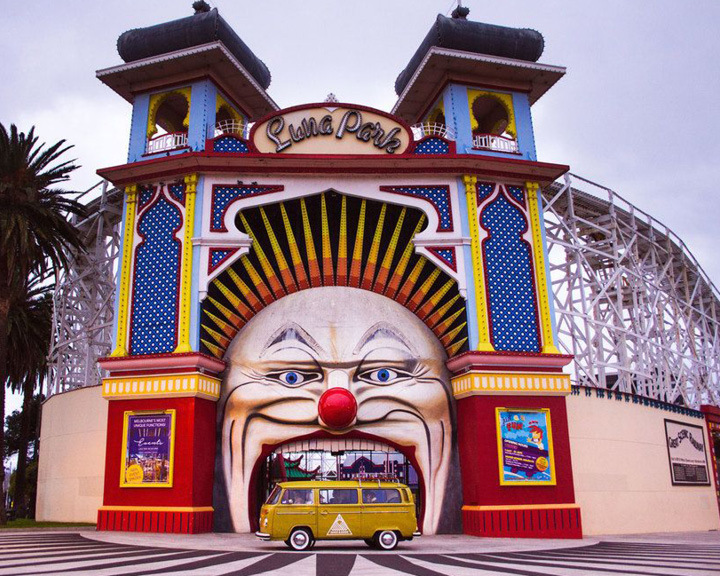 Hike & Seek offers bespoke city tours in a vintage 1974 Kombi Van.